The CoEngineers Foundation has announced a native blockchain, developed specifically for the engineering profession(s), has been cleared for alpha testing. The testing program is being administered by the Integrated Engineering Blockchain Consortium, under Chief Innovation Officer, Thomas Wendling, PE. 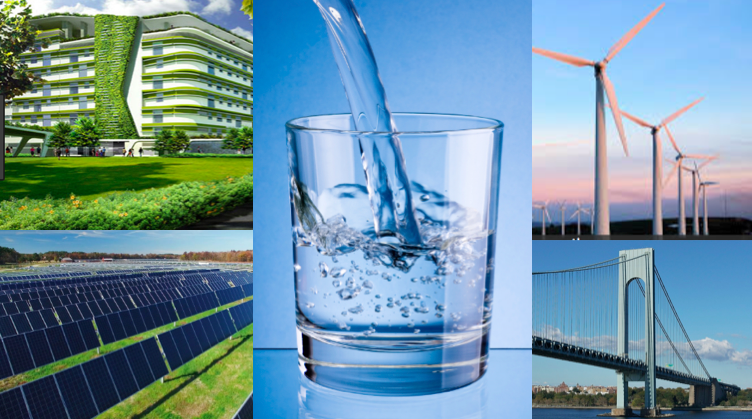 The four macro-sectors intended for CoEngineers applicability are water, land use, climate, and energy. However, the core use cases currently being tested include knowledge asset liquidity, division of responsibility, document control, synchronization of events, and live adjudication services across chains. CoEngineers.io is a Delegated Proof of Stake (DPOS) blockchain whose main feature is a robust high-volume validation platform for registering engineering claims. This same proven technology is used in some of the most successful blockchains in operation today. Key innovations of the CoEngineers.io blockchain include novel parameterization of a multiple-token system, the introduction of algorithmic game mechanics for inducing strategic incentives, and institutional governance, among several others. The objective of the CoEngineers platform is to break down the silos that currently sequester engineers by industry, discipline, or geography, and to create a validated global body of engineering knowledge that may be applied to the reduction of systemic risks world-wide through some legacy financial instruments. The IEBC has simultaneously announced its 10-5-5 initiative bringing together 10 global engineering firms, 5 banks, and 5 insurance companies to develop a collaborative cross-sector risk management layer using the CoEngineers blockchain. Together these two organizations are positioned to deliver the most efficient means and methods for securing the “physical sibling” of the so-called Digital Twin.